We fix it because you shouldn't have to! Get your problems fixed at your convenient time! Since we started West Coast Water Heater Repair we seek to provide plumbers to assist with your commercial and residential care needs. 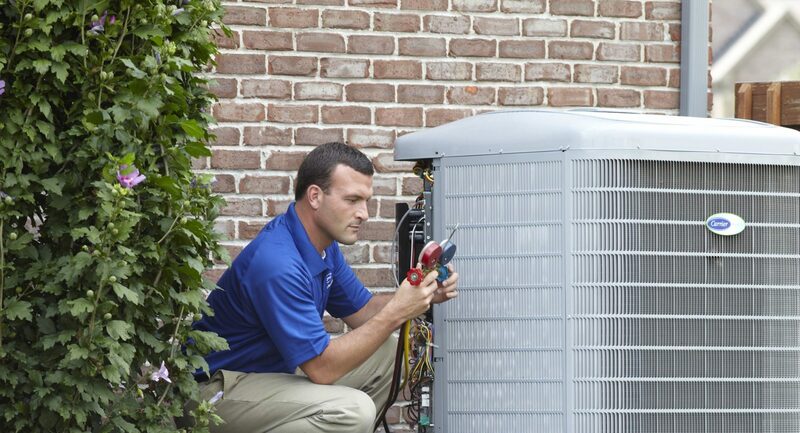 West Coast can send you licensed, bonded and insured plumbing and air conditioner experts. West Coast charges customers by the job and not the hour so we give you a flat rate before we begin so you know what your costs will be. 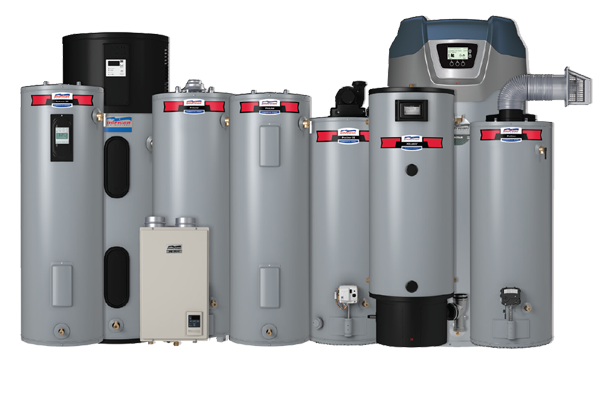 Water Heater Repair Los Angeles Services by West Coast provides quality plumbing, heating, and air conditioning repair services! West Coast Water Heater Repair Los Angeles Services the following cities:Arleta, Canoga Park, Chatsworth,Encino, ,Granada Hills, Mission Hills,North Hills,North Hollywood,Northridge,Olive View,Porter Ranch. 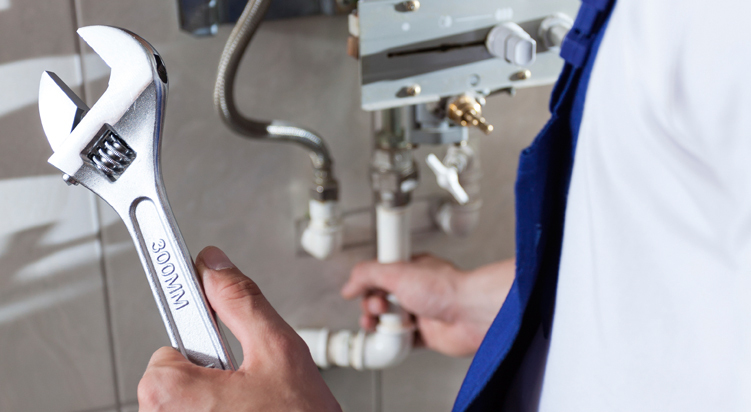 Whether your issue is with an electrical, solar, tank less, or gas water heating system, our certified technicians arrive onsite, fully equipped to tackle any problem. It is our goal to solve your issue without delay. 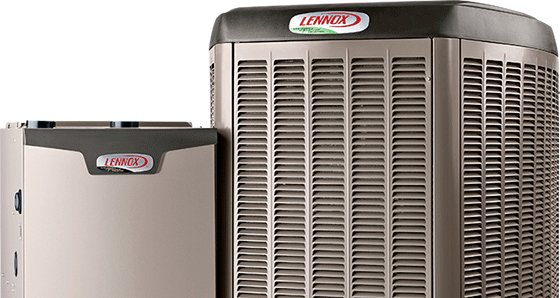 West Coast also services with Water Heater Repair Los Angeles services in the following cities as well. Our effort has always been on helping our clients understand what’s ideal for their home. 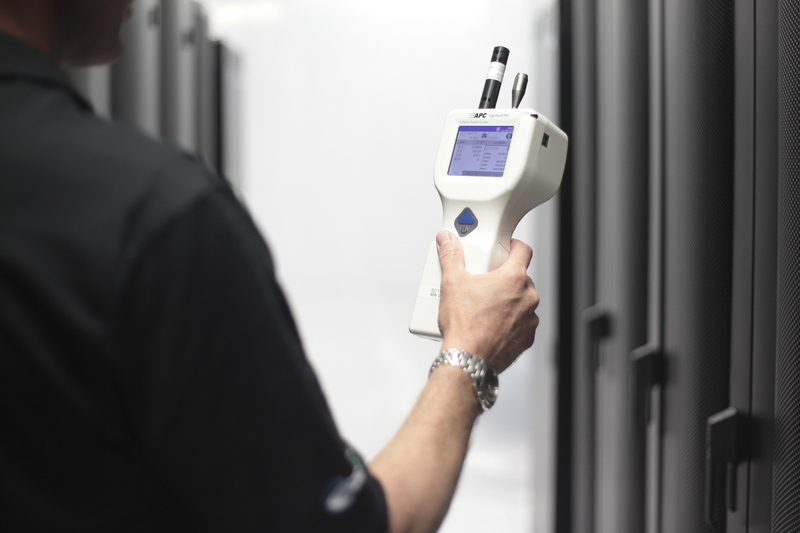 When you work with us, and before work even begins, we can walk you through each of your service possibilities, so that you can make an effective decision. 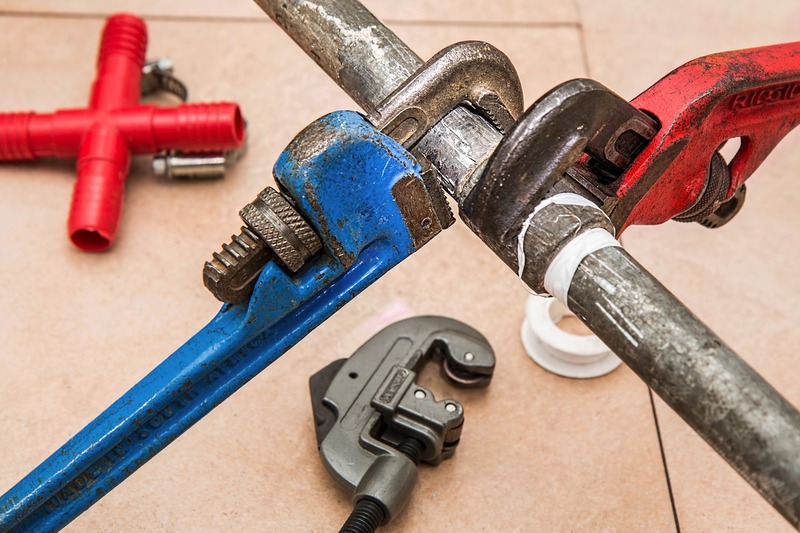 When you are needing a plumber in Los Angeles then get the dedicated plumbers from West Coast Plumbing to assist you with your needs. 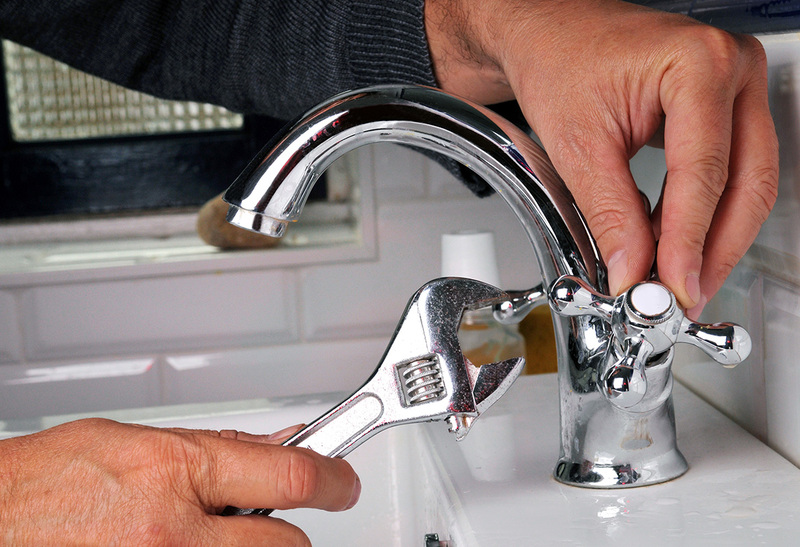 When you are dealing with problems with your sewer line and have issues with your toilet and garbage disposal than West Coast is the company to call. 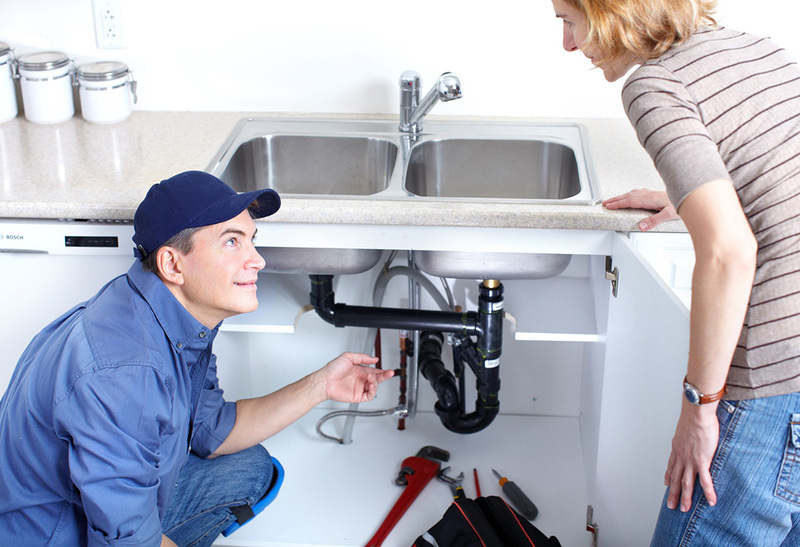 Our professional plumbers should seek to provide the best plumbers in Los Angeles for you when these needs arise. New systems like trench less sewer repair help with those broken sewer lines. In addition when you have sewer needs ask us about our camera line inspections. You should not get work done without knowing what is wrong with your sewer line. When you have on call needs that are after hours please be sure to reach us at 310-853-8497. When your sewer pipes and sewage is creating issues for you, you need a professional who knows what they are doing. We fix it because you shouldn’t have to!